We found 24 holiday homes matching your search criteria. 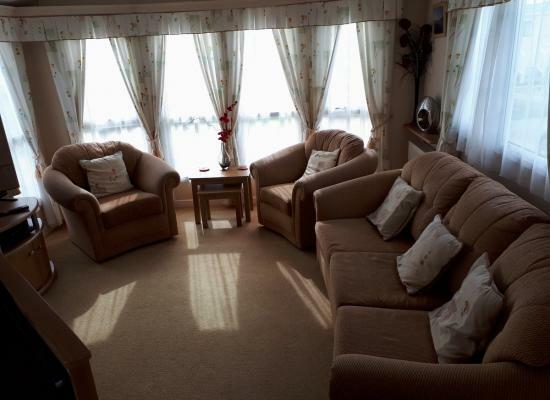 Family owned 2 bedroom caravan less than 3 minutes walk to the clubhouse, swimming pool and play park. Bathroom with shower. Fully equipped kitchen: Gas and Electric included. Bedding and hand towels included. Luxury Platinum Holiday Home for hire 332 Admiral Court on Marine Holiday Park Cefndy Road Rhyl Wales LL18. Sleeps 6 people in 3 bedrooms.Check in 2pm Departure 10am, we can agree earlier or later time. 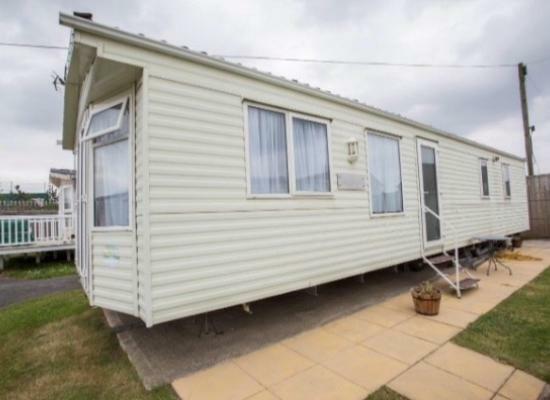 Gold 4 bedroom 10 berth well equipped spacious caravan, 1 double bedroom, 3 twin bedrooms and double pull out bed in living room. Own driveway.central heating and double glazed. Guaranteed to beat Marine price for their 10 berth caravan. Marine Holiday Park Rhyl. Close to all the amenities. Fishing lake 2 minute walk. Morrisons 5 minute walk. Places to eat. 15 minute walk to Rhyl centre. Clean, well maintained with central heating and double glazing throughout. 1 double bedroom with en suite toilet and washbasin. 2 twin bedrooms and 1 double bed settee in lounge. Own parking. 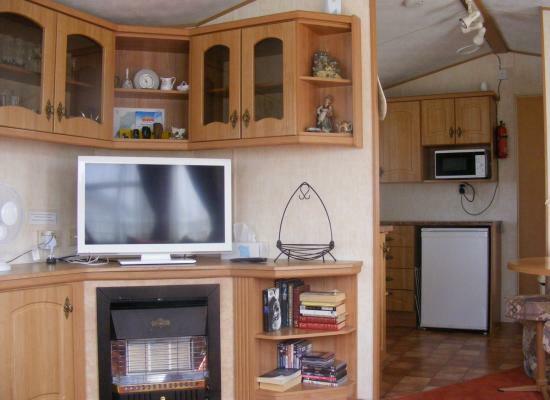 Fully refurbished 2006 ABI Bramley caravan everything you need for a family holiday. Very child friendly situated away from main though road of camp. 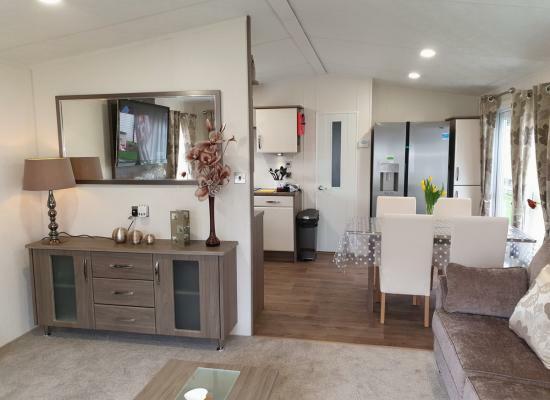 A lovely platinum 2019 delta superior comes with dish washer, washer/dryer ,American fridge freezer, sky TV, iron and ironing board, travel cot, bath/shower main bathroom, en-suite, full central heating, double glazed, wrap around decking to front and side. Rhyl Marine Holiday Park, pets welcome. 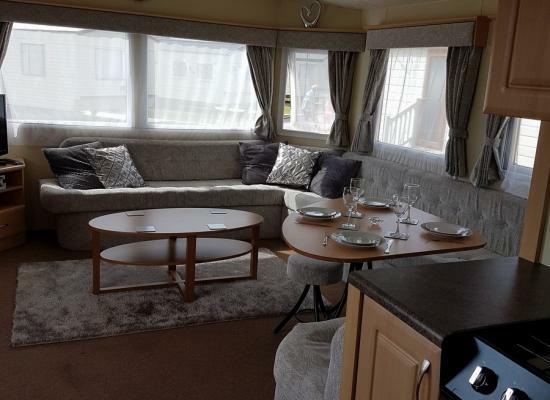 Modern caravan, 8 berth, passes and bedding included. Heated indoor pool, kids club, indoor soft play, outdoor play area, close to train station and supermarket family friendly. 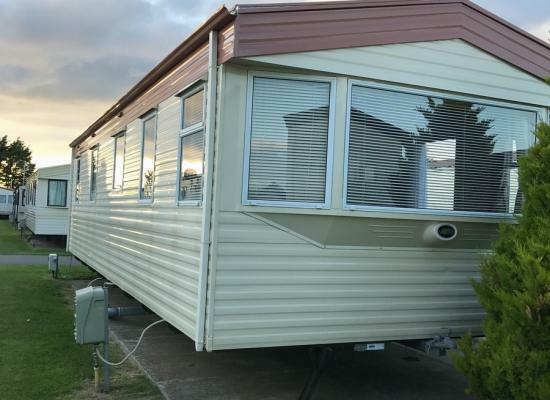 Newly acquired 7 berth caravan with 3 bedrooms on a family site with 24hr security. 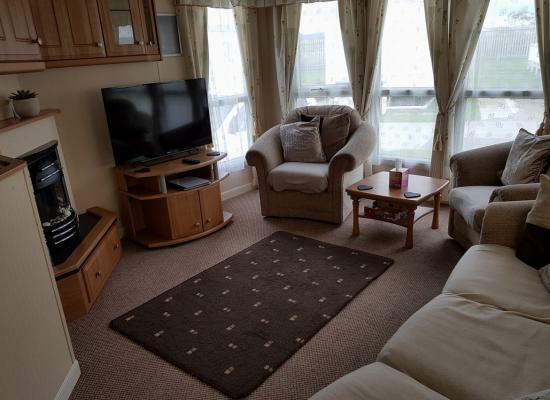 15 minute walk from Rhyl town centre, 10 minute drive to towyn. The Marine Holiday Park is situated near the town centre of Rhyl where you will find plenty of amenities including shop, pubs and restaurants. It’s a great base from which to explore North Wales and the many wonderful attractions and places to see it has to offer. The facilities on Marine Holiday Park include an indoor pool, an all weather sports court, a cabaret lounge and sports bar plus an arcade and mini-mart for holiday essentials. Near to Marine Holiday Park you will find plenty of attractions suitable for all the family including the Welsh Mountain Zoo, Conwy Castle and Harbour, Llandudno and much more.